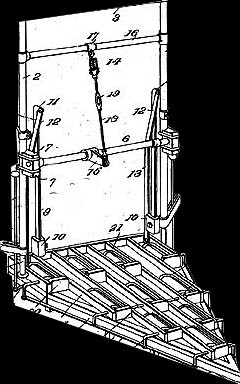 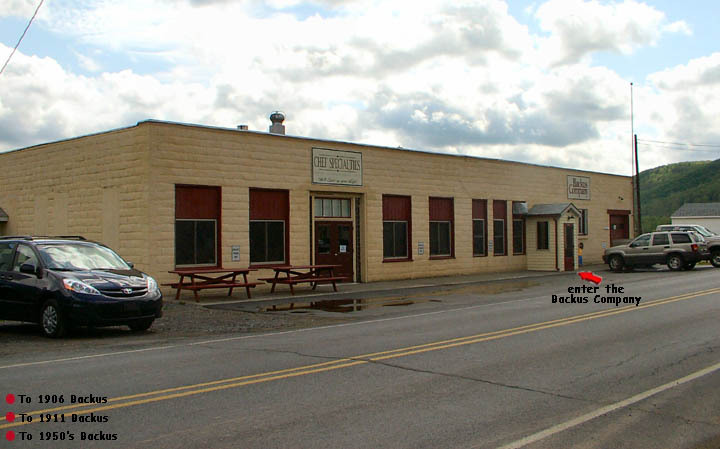 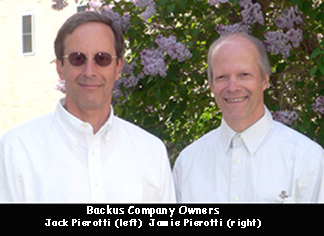 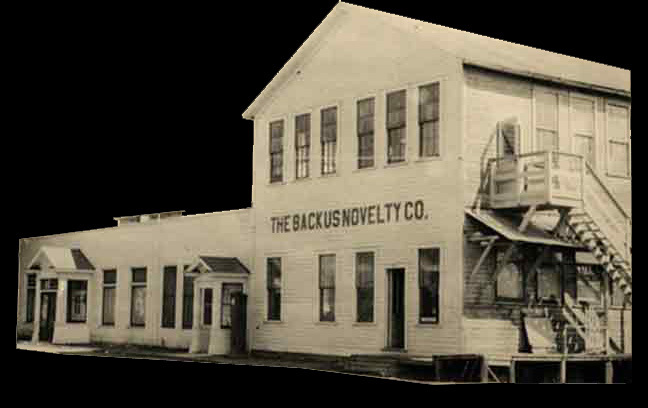 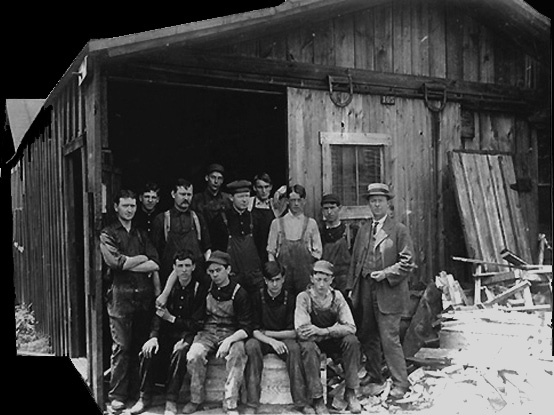 The birth of the Backus Company occurred in 1906. 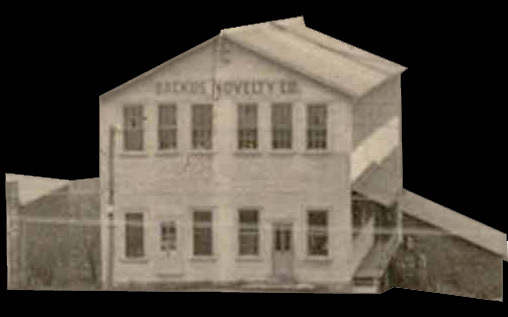 The Backus Company is a subcontractor for metal forming, grinding, and small assembly work. 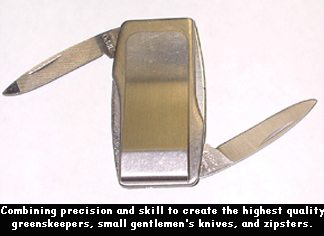 They specialize in manufacturing greenskeepers, small gentlemen's knvies, and their patented design on the zipster which is a cd opener and hand tool, also marketed for fly fishing.